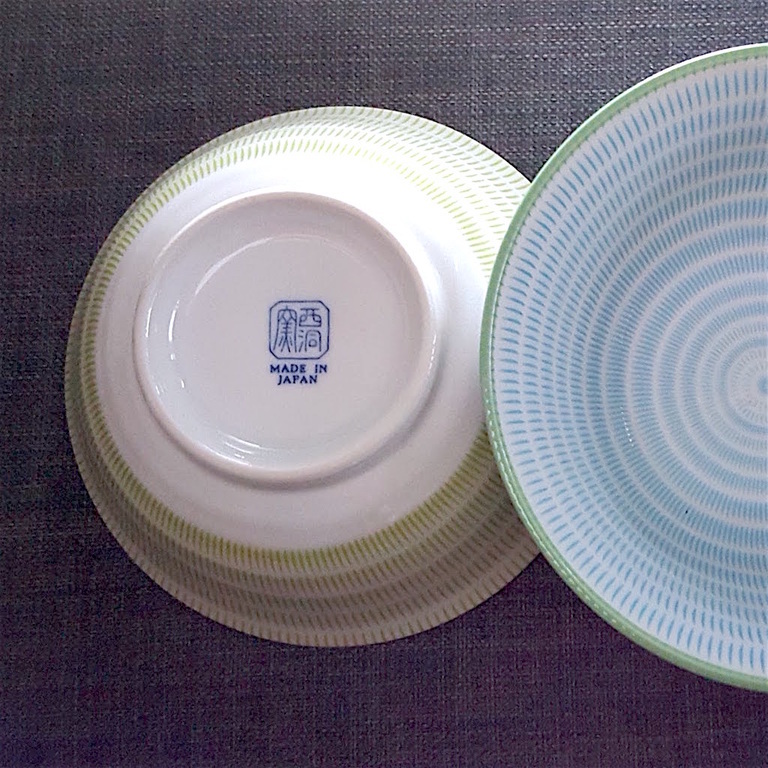 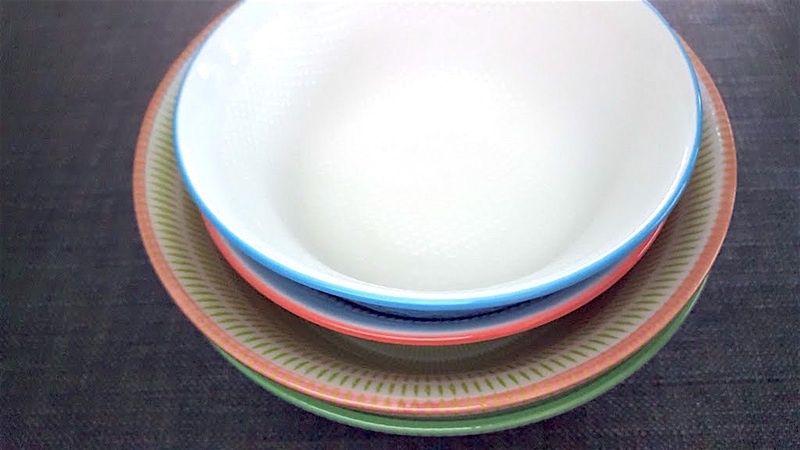 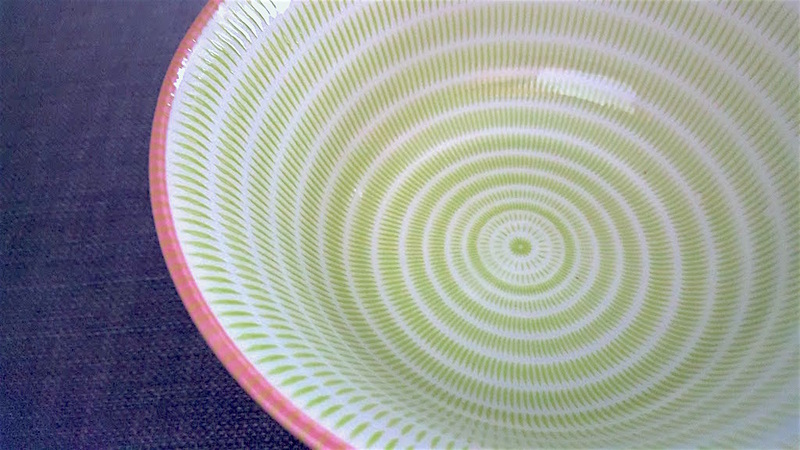 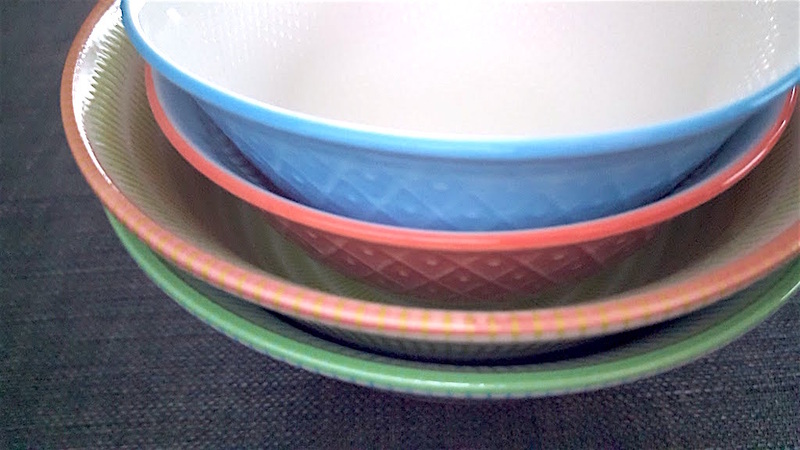 I visited Asian Supermarket to get some rice and curry paste and (as usually) got something extra: a set of bowls for rice and dishes. 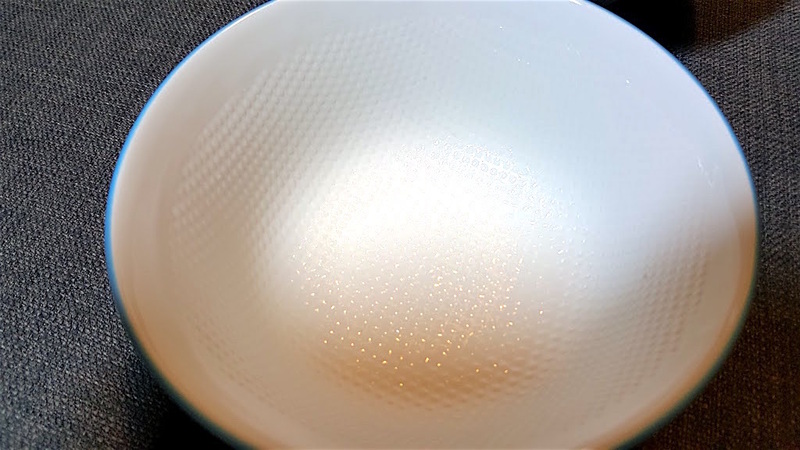 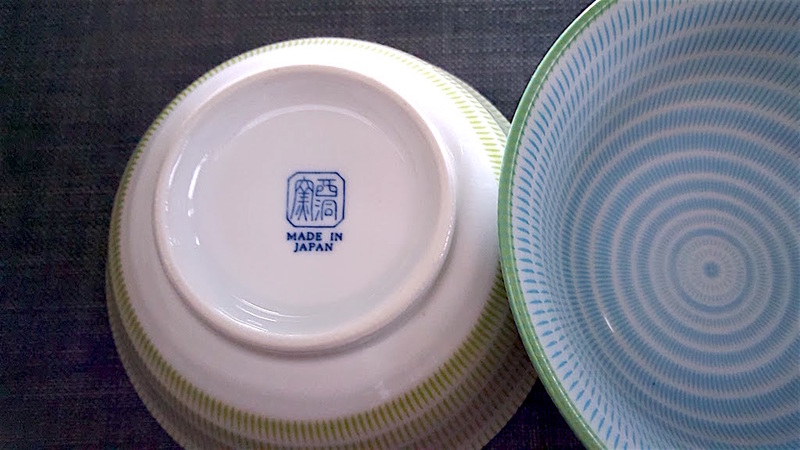 Big bowls are "made in Japan", and smaller ones are for rice, with a special shape inside that prevents sticking! 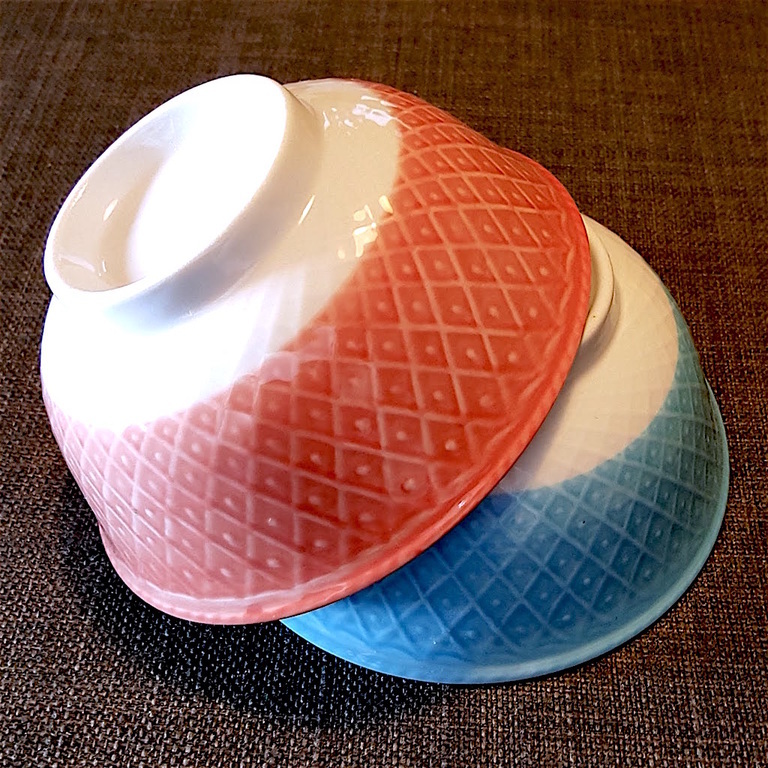 :-) Now that's an improvement!